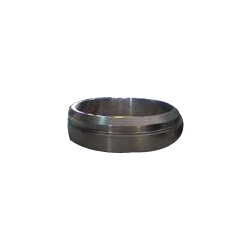 We are one of the prominent manufacturers and suppliers of optimum quality Precision Forging. Owing to their resistance to corrosion, accurate dimensions and durable finish, these forgings are highly demanded in the market. In order to ensure a defect-free range, the offered products undergo various quality assurance checks conducted by our team of quality controllers. 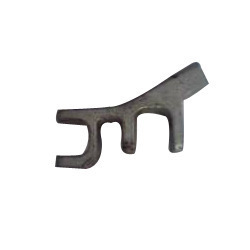 We offer high quality CNC Machined Turned Forging to our valuable customers. These forgings are precisely designed from high-grade materials that are sourced and procured from certified vendors of the industry. For timely delivery of the offered forgings at the customers’ end, we have set up a huge distribution network. Looking for Industrial Forging ?